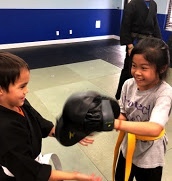 6 Weeks of Classes- Our Back To School ABCs of Success Program includes Attitude, Behavior and Confidence Training for a Succesful School Year, along with our award winning Bully Proof program and FUN martial arts classes! A Great Community To Grow In! Youth KMMA students begin with a 6 week Welcome Program that will show you how our program develops fitness, confidence, discipline and leadership skills while also learning important self defense skills. The Welcome Program includes 6 weeks of classes, a basic uniform, two, four and six week progress and goal checks and even the yellow belt test! We look forward to meeting you soon and helping you accomplish all of your goals for your kids! 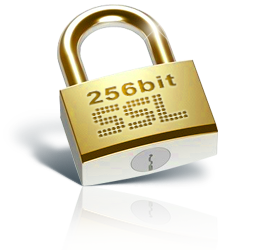 Thank you for purchasing our Web Special, you have been emailed a confirmation. Please call us at XXXXXXXXXXXX to schedule your first lesson.